Please bare with us as we continue updating our new site. We hope this new site will help you faster then before. 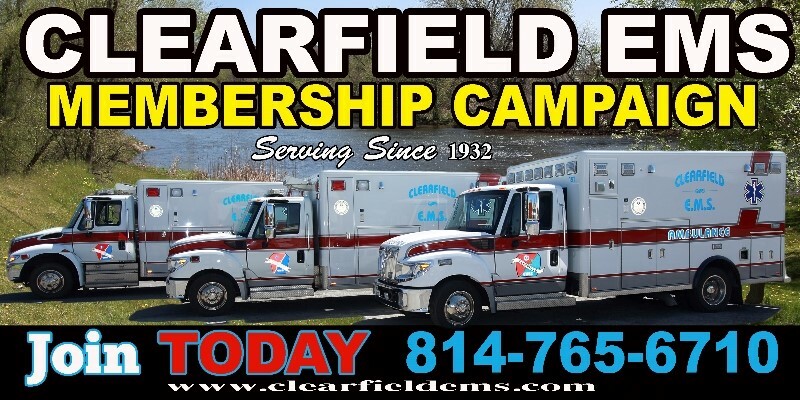 CLEARFIELD EMS PLACES INTO SERVICE 2015 FORD/HORTON AMBULANCE. This ambulance is our first 4 wheel drive ambulance. It has our new patient system on it. It is state of the art. We are proud to be able to purchase it for the community. 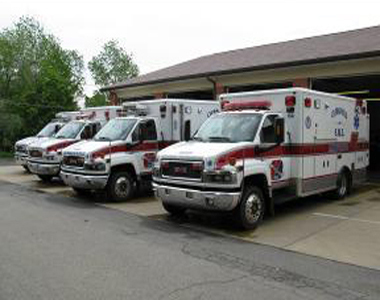 CLEARFIELD EMS POWER LOAD STRETCHER HELPS WITH SAFTEY OF THE PATIENT AND CREWS. The Power-LOAD™ cot fastener system improves operator and patient safety by supporting the cot throughout the loading and unloading process. The reduction in spinal load helps prevent cumulative trauma injuries.